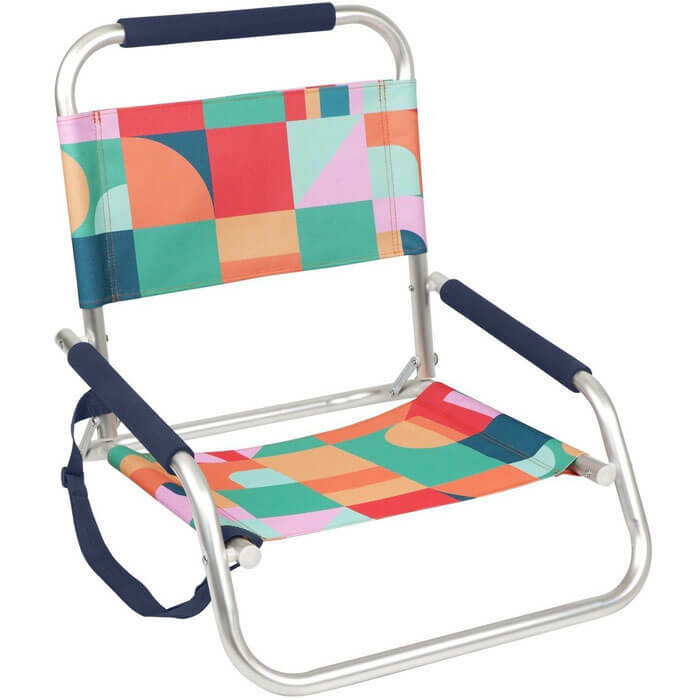 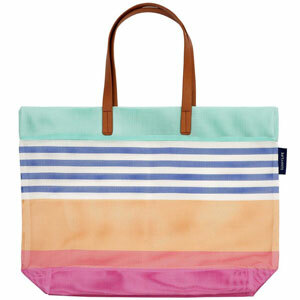 Enjoy an outdoor adventure with this Beach Seat Islabomba. 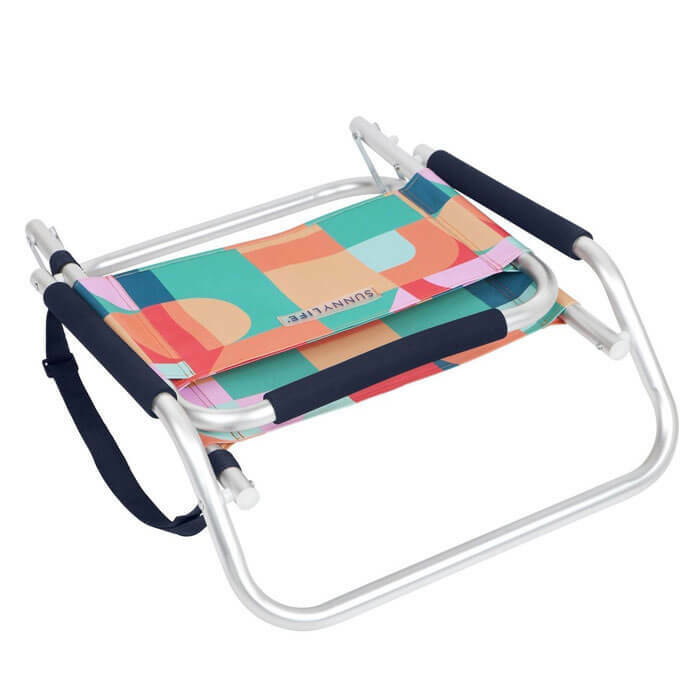 Perfect for taking to the beach, festival or picnic, the lightweight aluminium frame ensures it is effortless to carry in any situation. 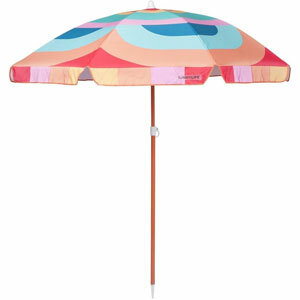 Boasting a vibrant pattern, combine it with the matching Islabomba Beach Umbrella available separately to complete the look.